Search engine optimization is not an exact science, there is always more than one way to guarantee success and almost every seasoned SEO has their own ideas of what constitutes a good campaign. However, just because one SEO does not agree with the opinion of another, neither one may be wrong. In almost every scenario goals and strategy can alter the procedure. Knowing this doesn’t make any SEO agency right or wrong but if you’re a company looking to hire an agency you should follow and ask some of these questions below to ensure your business is being handled properly. You should not be satisfied with a questionable yes or no, even if that means that the conversation will take some time. Nowadays it is more important to check whether potential agencies are right for your business, because the knowledge, skills and attitude are decisive for success, especially in search engine optimization. 2 When is an SEO campaign successful? 3 What is the difference between black and white has SEO? 4 What are the main search engines? 6 Which on-page and off-page factors are unimportant? 7 What is the meaning of links and meta tags for an SEO campaign? 8 How important is my domain name for optimization success? 9 How often should a website be updated for good SEO work? 12 What are the functions of robots.txt and .htacces files ? 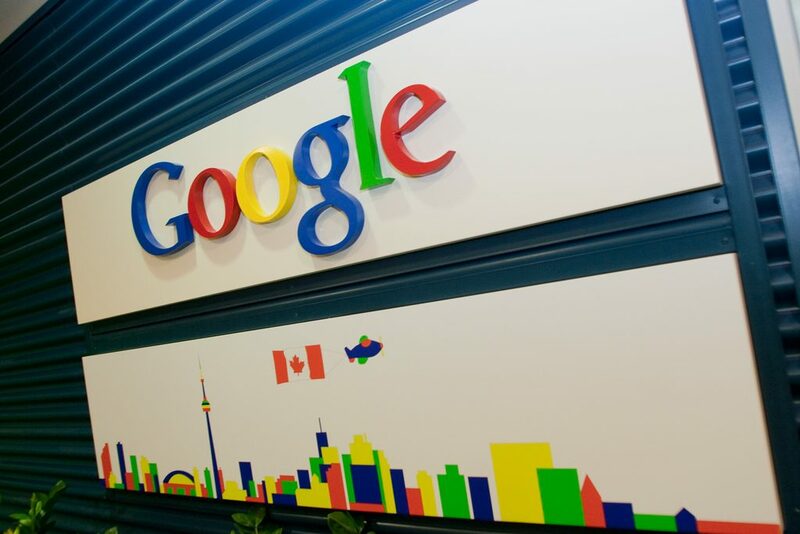 13 Why Google could penalize your page? 14 Which factors are important for the organic success of a website, in addition to SEO? 15 What are related words and how is their impact on the optimization process? 16 What is useful, long-tail or short-tail keywords? 17 Which CMS do you prefer and why? 19 Can you define bad SEO work? 20 What will the future of SEO bring? From the personal definition of search engine optimization, to the learning process, to the applicant, to the question of how and whether they keep themselves up to date, everything provides information about whether this company could be an asset to your company. For some employers, it is particularly interesting to know how the company has come and evolved to search engine optimization and how the initial knowledge was acquired. These points should already tell you whether it is worth going to the second phase of the hiring process. When is an SEO campaign successful? Let yourself be confronted with controversial topics of search engine optimization. As already mentioned, there is always more than one correct answer, so it is important to find out whether your candidate is aware of the strategies he prefers and whether they fit into your style. Ideally you want profound responses, no sweeping statements about top rankings that determine the success of a campaign. What is the difference between black and white has SEO? You want to find out if the candidate can work with your requirements. They want to make sure they are as aggressive as they need, without crossing the lines. Both methods work plain and simple, we will argue that till we’re blue in the face. It’s important to understand what you’re willing to gain and lose by working with either strategy. For businesses, there shouldn’t be anything less then a white hat campaign. While black hat may wield quicker results they could cost you 6 months worth of payments in one sweep from a Google algorithm update (and penalty). A mention of MSN and Yahoo alone is one reason for the premature end of the conversation. In addition to Bing, the candidate should have at least superficial knowledge of Duck Duck Go, Yandex and Baidu. 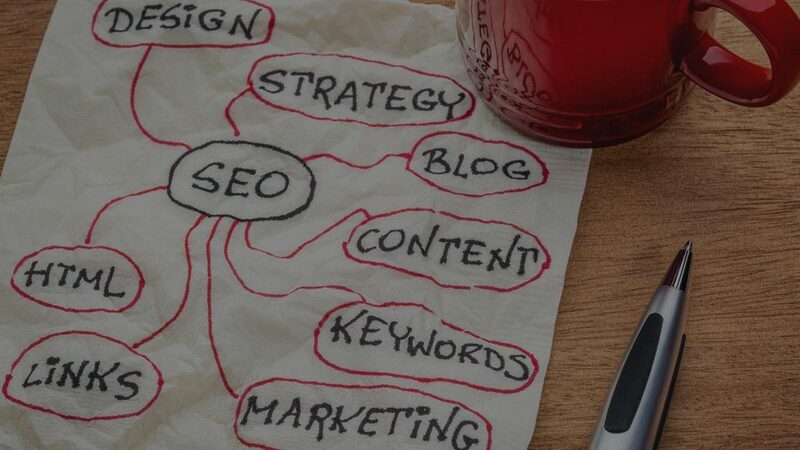 Also the different algorithms of the search engines should be known, but more important is the statement that proper, appropriate SEO is good for all search engines and there is no tailor-made optimization for certain search engines, but some architectural problems when it is an international optimization. Search engine result pages are much more than a list of organic and paid links. Local results, response boxes, etc. are important parts of the search results. Agencies should be able to present their knowledge about SERP extensions and the different ranking results from local to national to affiliate. Which on-page and off-page factors are unimportant? Let them explain the widespread myths or misconceptions of search engine optimization, such as on- and off-page optimization factors, which are generally thought to be important, but some are not. What you should hear is a passionate and thoughtful analysis about which factors are important and those which are not. What is the meaning of links and meta tags for an SEO campaign? How does the search engine evaluate incoming and outgoing links and internal links? When it comes to links a red flag should be raised if they’re mentioning thousands of links. Backlinks are the foundation of any SEO campaign, while other ranking factors contribute there is endless proof that with the right backlinks your site can rank. Other factors link on-site optimization can reduce the speed of your rankings so it’s important to follow up with the next phase of meta information. There should be an awareness of the importance of meta titles, meta descriptions, and meta tags. While descriptions and tags have little to no effect on rankings themselves writing a good description can provide a powerful call to action from the SERPS page. Page titles, header tags and internal linking all play an important part to helping boost your website ranking. How important is my domain name for optimization success? There is endless discussion on this. The truth is Google likes brands but there is power behind an EMD: exact match domain (think what you’re trying to rank for ex:mycityplumbingrepair.com). With EMD’s your agency should know they are sensitive to over optimization and backlinking should be planned and properly executed as such. How often should a website be updated for good SEO work? It’s important to know that having some form of content strategy is a good idea for any business. While having a regularly updated blog isn’t necessarily the key to success it can be very beneficial. Google looks at websites with a freshness factor and gives them a boost, on the other hand a regularly updated blog can allow your business to target long tail keywords (more search terms). Whether you hire an agency who can web design or not they should be able to answer this with ease. It’s been long stated that providing a Mobile Friendly website is important, not just for ranking results but more importantly for user experience. If your website is hard to read or doesn’t function on a mobile device don’t expect to many visitors to stay…and with mobile internet usage surpassing desktop the future clearly is in mobile design. Valid codes are extremely unimportant, but the candidate should be able to explain the possible consequences of poorly constructed codes and their effects. What are the functions of robots.txt and .htacces files ? Your potential hire should be able to explain what a robots.txt file is used for, and the dangers in case of misuse. Why Google could penalize your page? The candidate should be able to distinguish between an active penalty and a negative result and know what Google sanctions. What websites does Google want to show in organic search results? How does the candidate respond to Google’s algorithm updates? 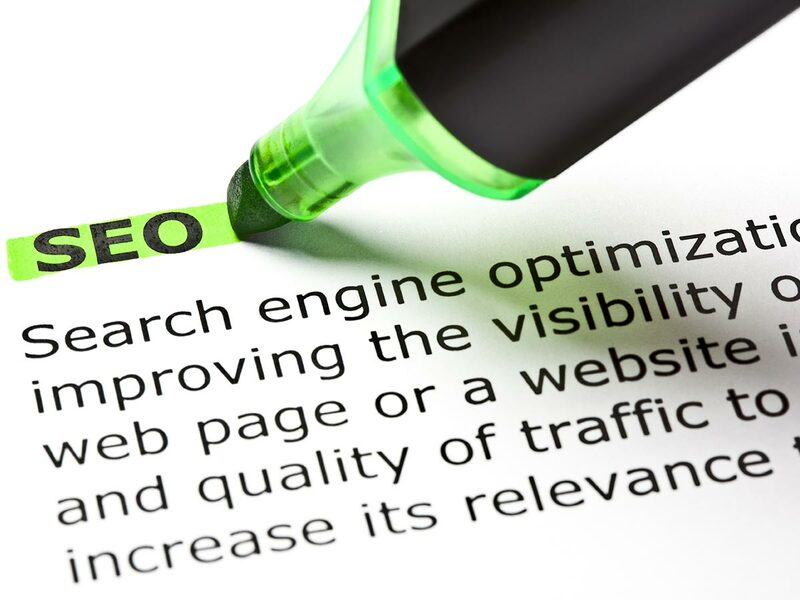 A lot of these questions can be answered easily when knowing about Black and White hat SEO. Which factors are important for the organic success of a website, in addition to SEO? The agency should also take into account the overall picture of digital marketing. They should provide information on social media, content strategies, link building and even PPC as a help for the success of SEO. What are related words and how is their impact on the optimization process? The agency should understand contemporary keyword optimization and optimize the finding and use of related words in the content. What is useful, long-tail or short-tail keywords? What is the significance of both for the overall success of a campaign, which weaknesses do they have? A question which should be answered in each case for you is which CMS is preferred. You should also have the advantages and disadvantages of the respective content management system and the extent to which they relate to SEO. Similar to the mobile friendly website question above, website speed plays a big role with user experience and is yet another small factor for ranking algorithms. An agency should be able to reduce website speed down to under 2 seconds with proper techniques such as caching, CDN’s and image compression. At Sixo Media we take great pride in our efforts to provide a secure and speedy website experience, the agency you hire should do the same. Can you define bad SEO work? How does the agency define bad SEO work or the errors that have an impact on the success of the optimization? The list of possible answers is almost endless. What you want to see is an awareness of things beyond the optimization strategy. What will the future of SEO bring? What does the agency think about the future of search engine optimization? Did they think about the changes that could happen to your business? Every agency should understand the complexity and never ending updates and changes to search engine optimization. While it’s important to take your time hiring a company to perform your digital marketing you should also be aware that it’s an never ending landscape that changes. Your agency should be able to provide full transparency with what they’re doing, from onsite optimization to what backlinks they build. Working with an honest and open agency will provide your business (or website) an amazing experience. To learn more about digital marketing or to have any questions answered feel free to contact us or find us online through Facebook, Twitter, or Instagram.